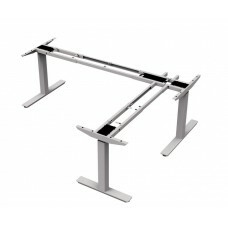 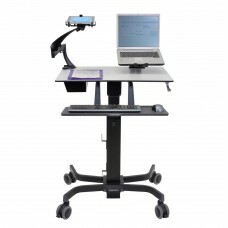 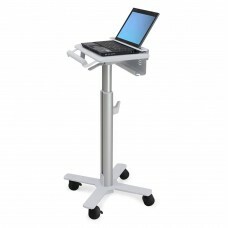 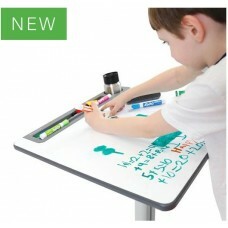 Quickly and economically convert any existing desk into an effortless sit-stand workstation .. 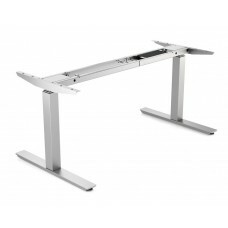 Specifically made for people 6'3" or taller. 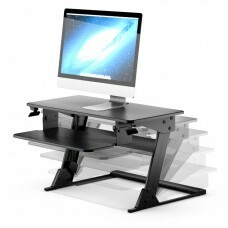 The upCentric allows workers to easily alternate betwee.. 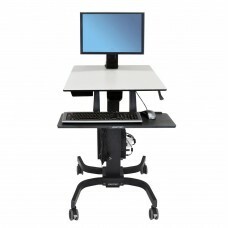 The upCentric™ allows workers to easily alternate between seated and standing positions throughout t.. 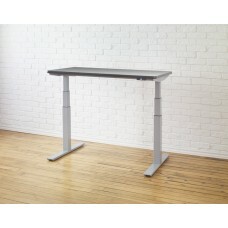 Designed for corner desk applications, this WorkFit™ standing desk has more worksurface and the larg..